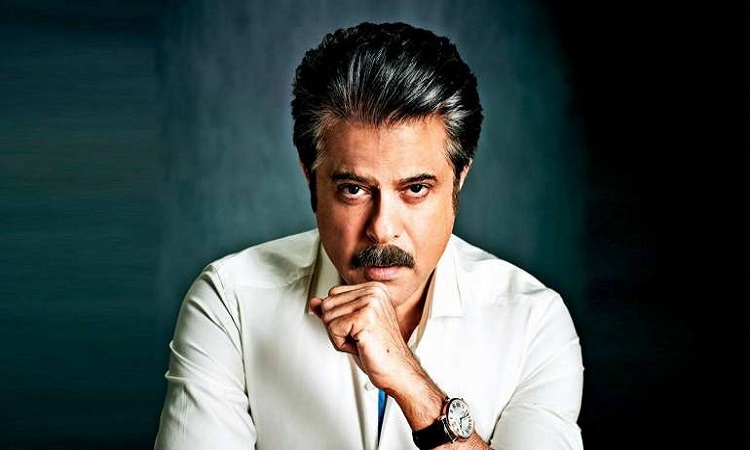 Actor Anil Kapoor is happy with the successful run of his film "Total Dhamaal" at the box office and says getting commercial success is important. "Any and all success is important. It also means that the film has managed to entertain huge numbers of people. That's more gratifying to me (is a commercial success)," Anil told IANS. The actor, who started the year on a hit note with "Ek Ladki Ko Dekha Toh Aisa Laga", explained his process of finalizing a project. Anil is thrilled about "Total Dhamaal" earning over Rs 150 crore in India. Helmed by Indra Kumar, the film is the third installment of the successful franchise "Dhamaal", which originally starred Arshad Warsi, Jaaved Jaaferi and Riteish Deshmukh alongside Sanjay Dutt. Co-produced by Fox Star Studios, Ajay Devgn Ffilms, Ashok Thakeria, Kumar, Sri Adhikari Brothers, Anand Pandit, Sangeeta Ahir, and Kumar Mangat Pathak, the film released on February 22. "When you have so much fun working on something, it shows in the final product. The joy and fun are visible on screen, and I think that's why audiences too have enjoyed the film."